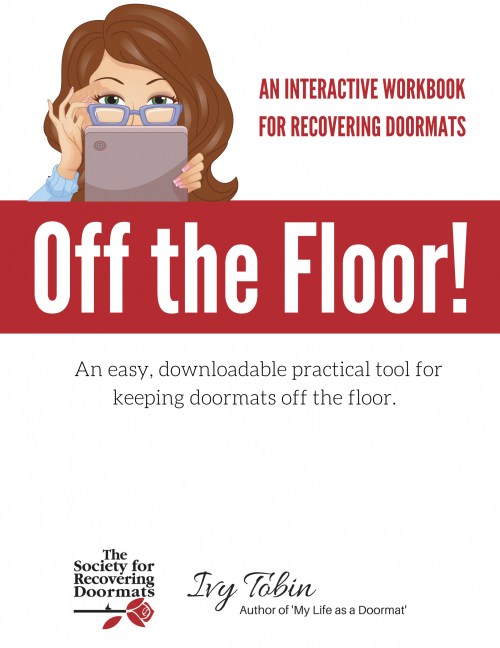 If you avoid confrontation, have low self esteem, or assume responsibility for other's bad moods, Off the Floor is the workbook for you. 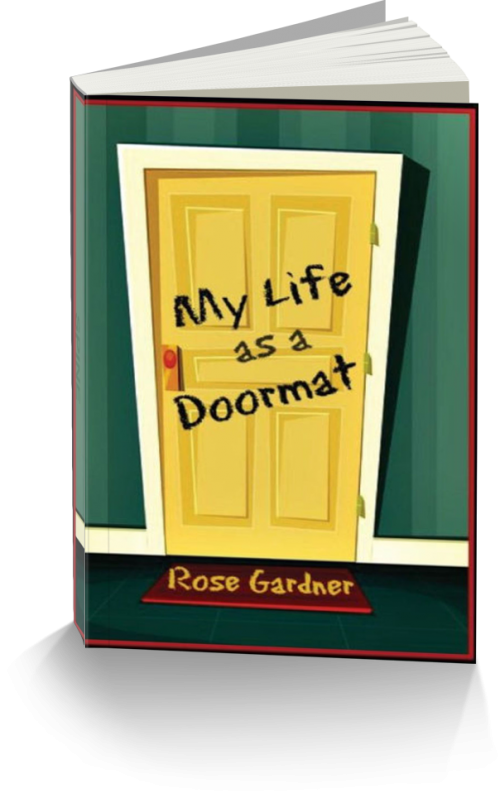 An easy, downloadable practical workbook helping people pleasers identify doormat-ish behavior and develop strategies to stand up and speak out. Within the chapters you'll receive questions helping determine how much of a people pleaser you are and simple behavioral tips to help lift up your self esteem and become empowered. Note: After your purchase you will receive a confirmation email containing the downloadable link. Click on the link to download and see your book wherever your device saves downloads.